The same sources say that the hackers responsible for the data breach in United's systems are the same group of China-backed hackers that successfully carried out several other large heists, including the United States' Office of Personnel Management and the health insurer Anthem Inc. The stolen data includes manifests, which contain information on flights' passengers and their origins and destinations, meaning that the hackers have "data on the movements of Millions of Americans." Since United Airlines is the world's second-largest airline and major contractor for U.S. government travel, experts say that the vast cache of information could be used to track the movements of specific government or military officials. United Airlines didn't immediately respond to the comment. 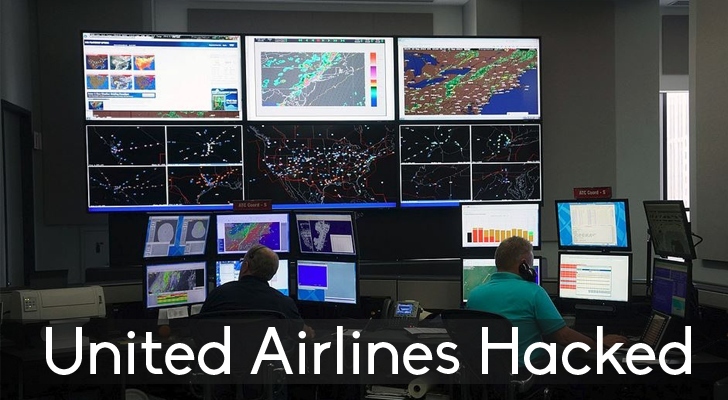 Two weeks ago, United paid two hackers more than 1 Million frequent-flyer miles each for finding multiple security vulnerabilities in the Airline's IT system.